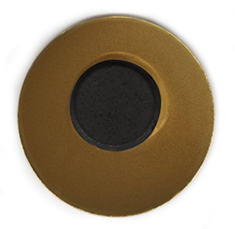 An image is printed and affixed to your choice of a gold, silver, or copper base. 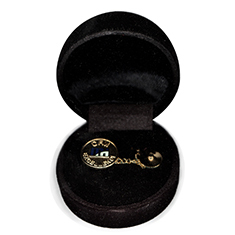 Each pin has a clear coating for image protection. 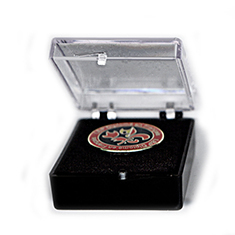 Custom lapel pin setup charges, including artwork and dies = $100. 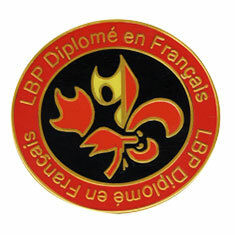 Cloisonne lapel pins are available in Gold, Silver, Bronze, Plating, and 2-tone etching.